Can a gas connector or gas fitting be re-installed? No, the product standards and model plumbing codes prohibit it. Products may be damaged during removal or re-installation and may be unsafe for use. What temperature can our gas connectors be exposed to? 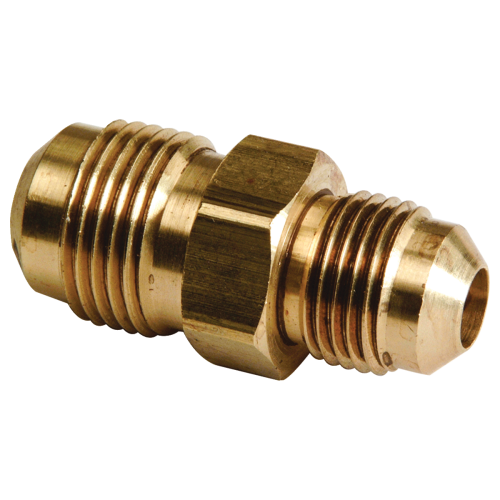 BrassCraft connectors are approved for continual exposure to150 degrees Fahrenheit per ANSI Z21.24 and ANSI Z21.71. 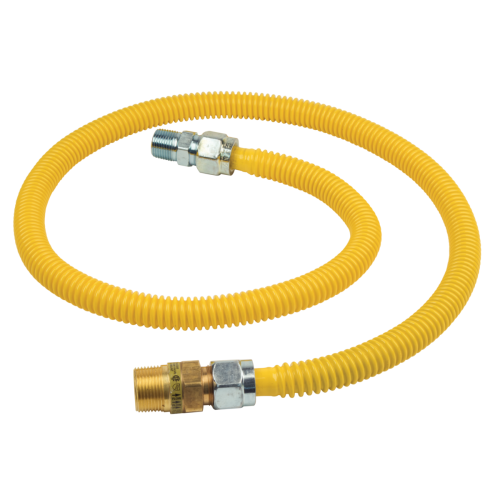 Why do the gas connector fittings have a male thread and female thread? 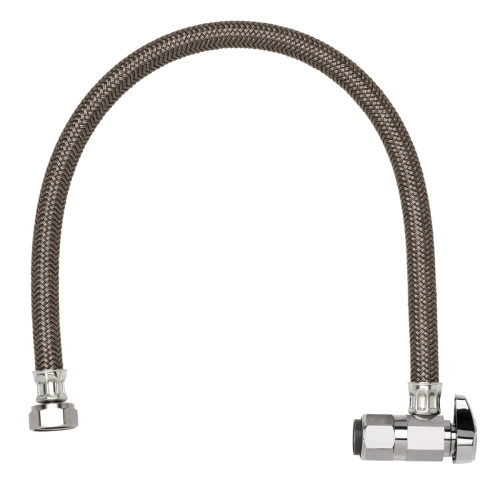 Gas fitting with internal and external threads can be connected to multiple style appliance stub-outs. 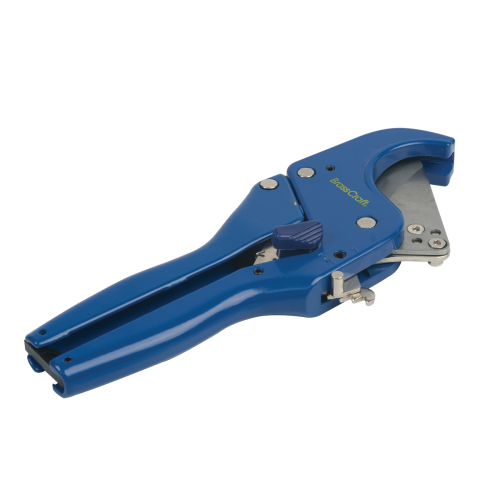 For example, a ½” male thread is tapped with a 3/8” female thread, so that it may be connected to a ½” female stub-out or a 3/8” Male stub-out. Can our gas connectors withstand UV lighting for extended periods? Yes, our connectors are listed to ANSI Z21.75, which tests for prolonged exposure to UV rays. 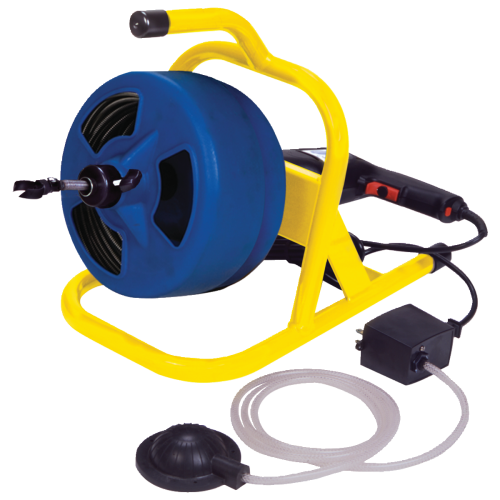 Do we offer a gas connector for mobile home installations? Yes, our CSSC and CSSB connectors are approved and listed to ANSI Z21.75/CSA6.27 for manufactured homes. Either series of connectors can be used for crossover connections (one half of the home to the other) or for connecting the home to the exterior gas supply source. However, our gas connectors are not for use with RV’s.